Sony FS7 – HAND HELD. LONG FORM. JUST RIGHT. 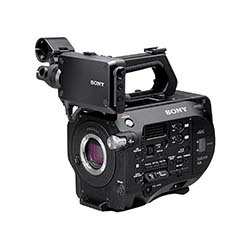 Bolt Productions now offers the Sony FS7 that can be tailored to your shooting needs. 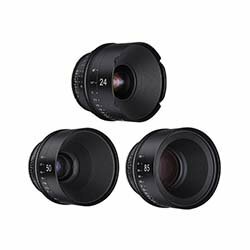 With the included extras on our Base Kit, you will be up and running for your shoot. The Sony PXW FS7 camera rentals feature a 4K Super35 sensor with 14 stops of latitude and a wide color gamut. The unit records internally in 4K up to 60fps in UHD 3840×2160 and up to 180fps in HD using XAVC-I using dual XQD cards. 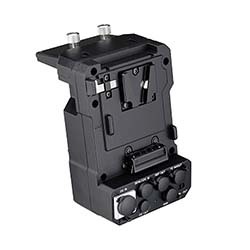 If you need to record RAW, there is the optional XDCA-FS7 Extension unit (see accessories below). 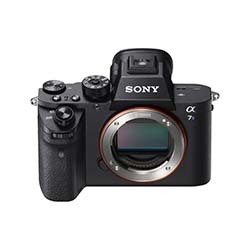 All Sony Camera rentals require insurance to protect not only our equipment, but also the renter.